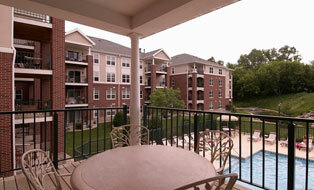 Relax in the quiet comfort of your spacious apartment at Lake Pointe. Conveniently located, you will find the drive to either the east or west side of Madison a short fifteen minutes from home. Surrounded by a beautiful conservancy you will view wildlife while enjoying the peacefulness of the area.